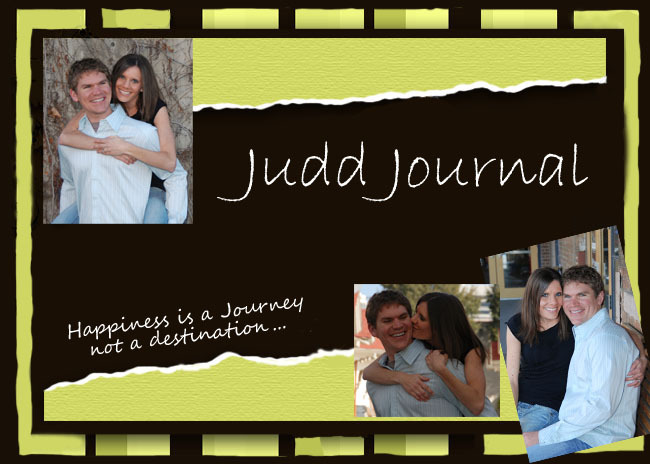 Judd Journal: Nothing's Better Than Visitors! We finally had some family visitors come to be with us in Arizona! Nate came down and spent about a week with us before he went on to California for Christmas, and while he was here, Jen and Nick came down with their kids to spend Christmas with the Toblers. Even though it would seem we were just a "Stop-along-the-way" for them, it was still really fun to have family come and see where we live. We really had fun seeing you over Christmas break! We love you guys. That is great. Lincoln and I hope to crash at your place in April. I can't wait! Derek you are looking too skinny! Eat more ice cream!! Hi Kristi! I saw your Mom a few weeks ago, she told me your good news! We are so excited for you. I hope you are feeling well, it's so fun being able to keep in touch through blogging, I'm trying to do better!